« Emergenza – “Road to Taubertal”! Another Organic Waves review in Inferno! 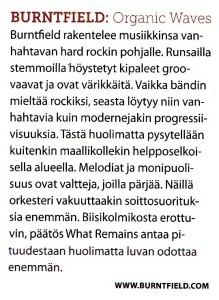 Finnish Inferno -magazine published yet another review of Organic Waves. 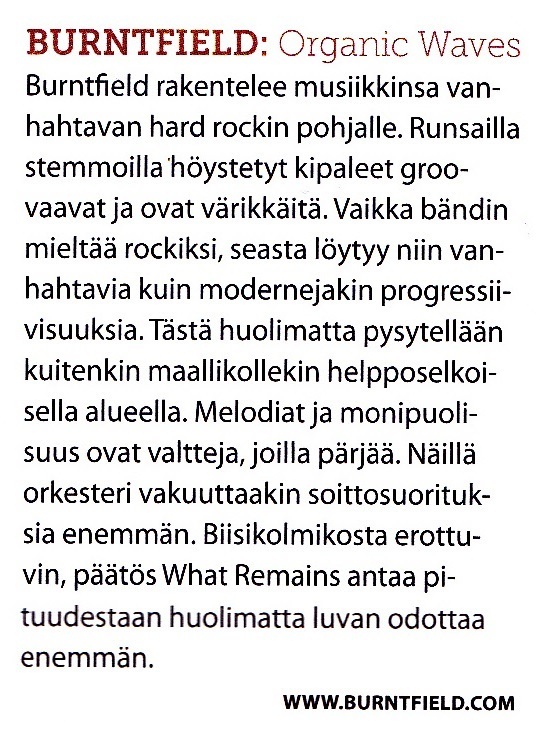 As the review appears in the printed magazine only, you can find it below.